Both bucket body and two sides are strengthened. Main blade adopts wear-resisting material, added with replaceable auxiliary blade and bucket tooth, largely prolong the lifetime of work device. 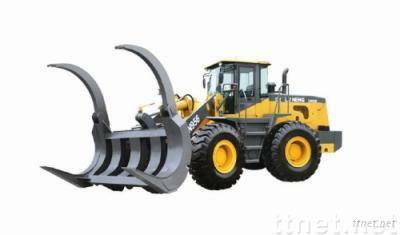 WeiChai WD615.67G3-36 engine, owns advanced performance, low energy consumption, and highest efficiency for working. The traditional double-turbine torque-converter and the planetary transmission box make higher reliability and easy maintenance. Simple gear-shift eases labor. The coaxes flow-amplified, hydraulic compensated steering makes operate easy. Twin pump merging, prior steering hydraulic system realizes the excellent fuel economy. The steering and the working hydraulic system are forced-cooled, avoiding high temperature, guaranteeing the power and the efficiency of whole machine.